If you live in LA you know it's SO hot right now. I have no motivation to look cute right now, for real but I went to Charlotte Russe and I fell in love. 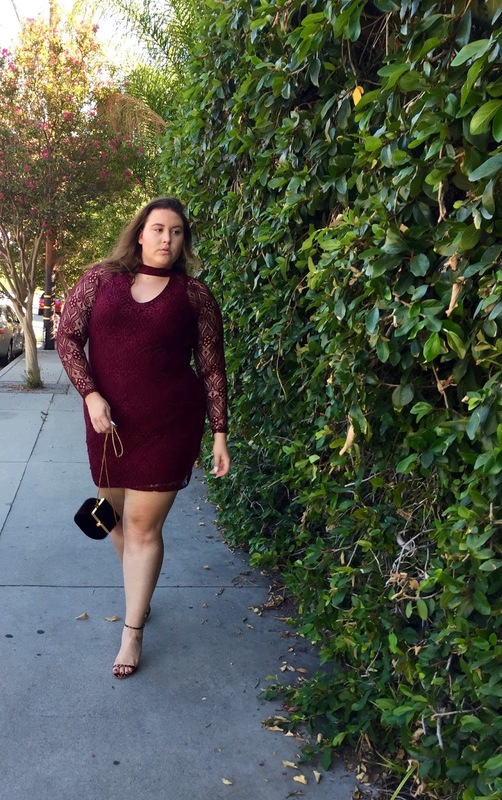 I saw this wine colored lace dress and had to have it.